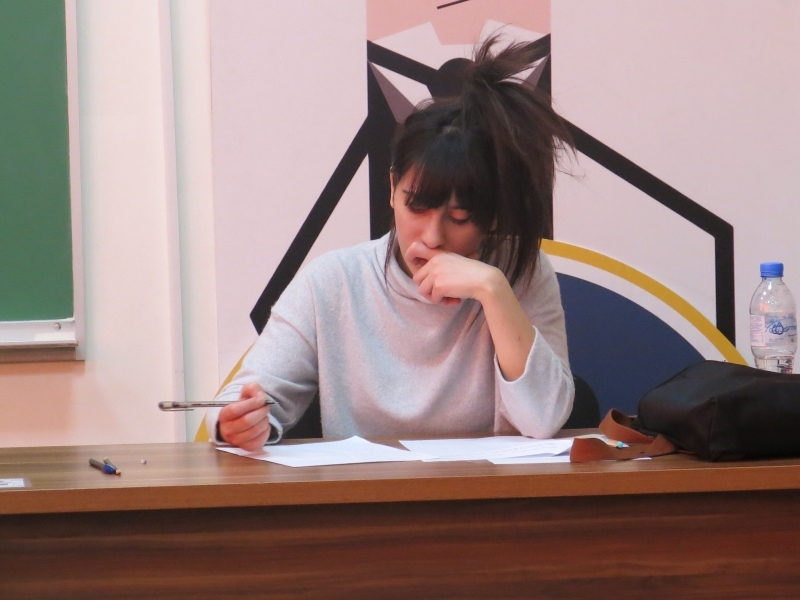 Imagine walking into a room full of young writers. 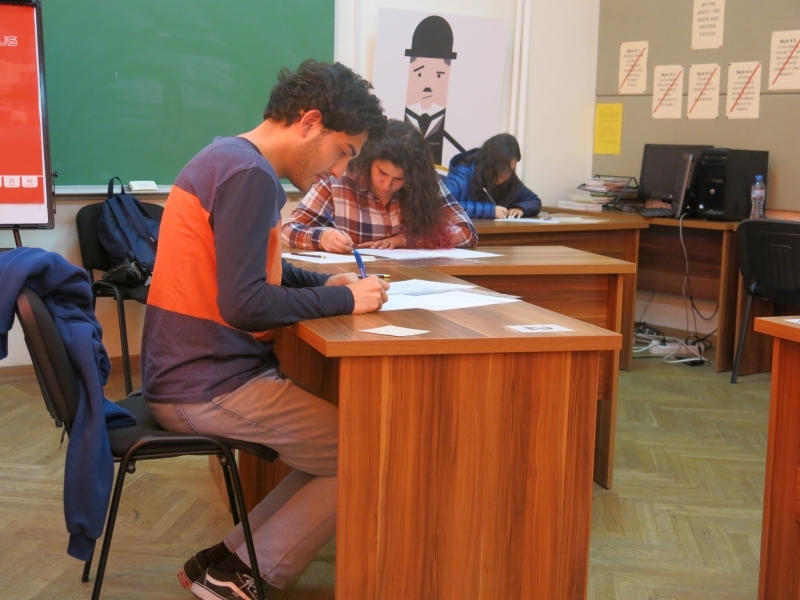 They are sitting down with a piece of paper and a pen in front of them. Once in a while, their faces look up in reverie and soon light up with a genius idea. They quickly turn back to their paper and start jotting it down. The room is tranquil and quiet, except for the sound of excited scribbling. 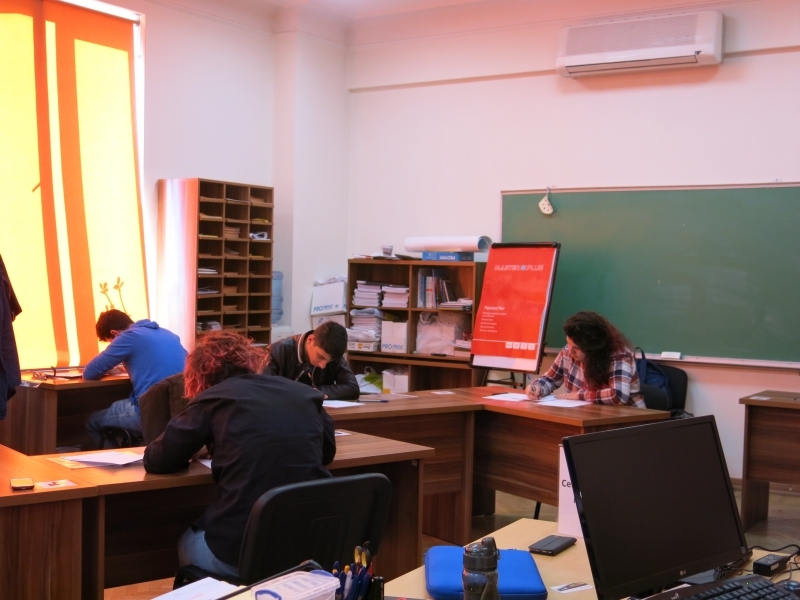 Such was the environment at AUA’s Math and Writing Center on November 2, 2017. 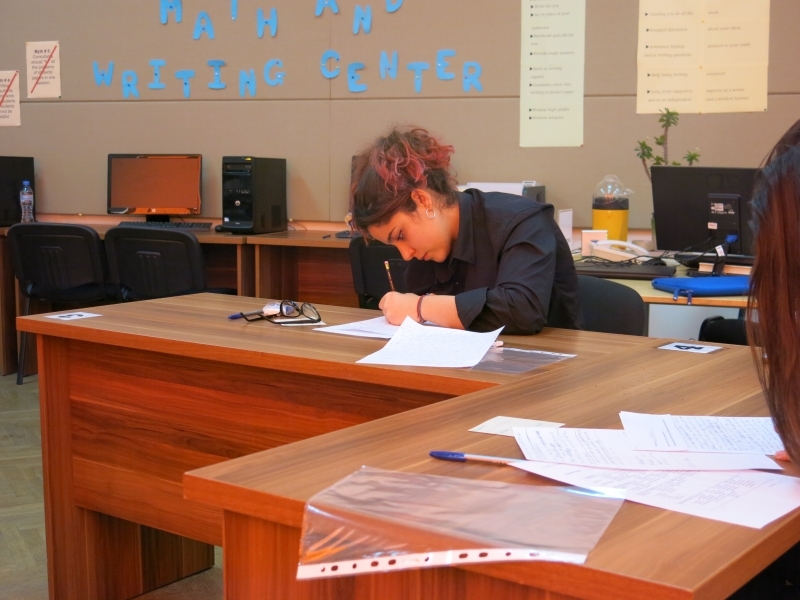 It was Writing Day! 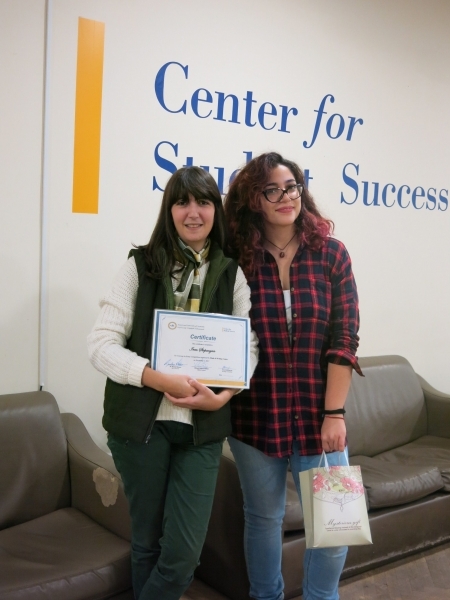 Eighteen students, in various years of AUA’s Graduate and Undergraduate programs, participated in the writing competition. In their essays they responded to the prompt “Write about a time in your life you wish you could freeze and preserve and explain why.” Each response was unique, presenting a fragment of each student’s individual life and reflecting what they most value. It was difficult to choose “the best” amongst them, but since it was a competition, a winner had to be chosen. 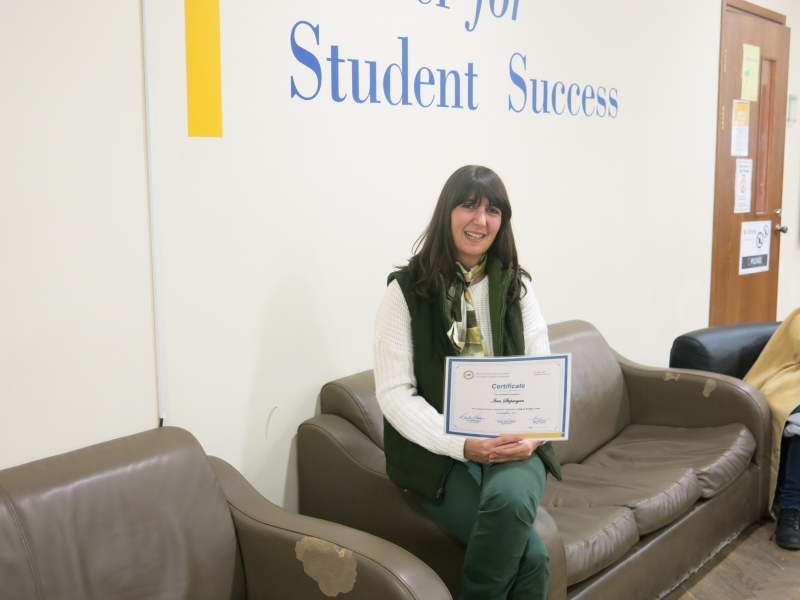 On the day of the award ceremony, which was held on November 16, Nelly Der Kiureghian, AUA’s president Armen Der Kiureghian’s wife, announced the winners of the competition and presented them with the awards. 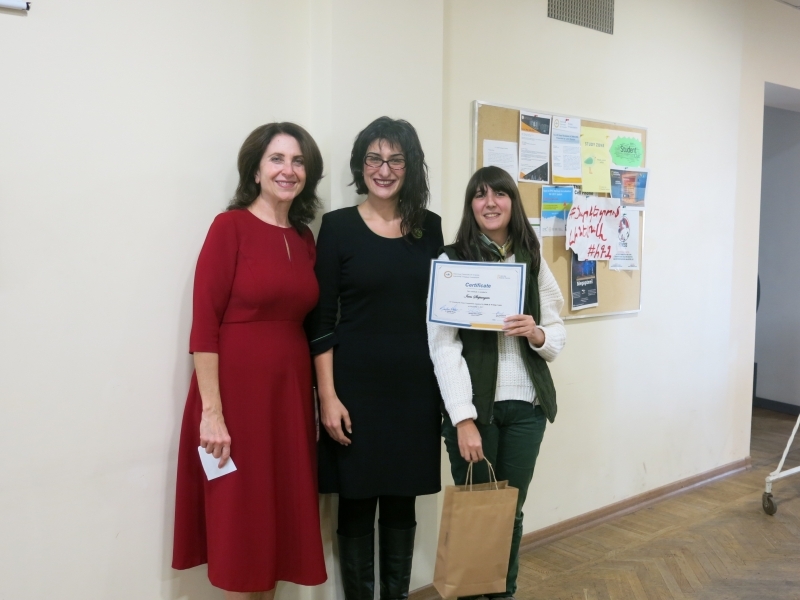 The first place was awarded to Iren Stepanyan, a 4th year student from the English & Communications program, and the second place went to Anna Grigoryan, a 4th year student from the same program. 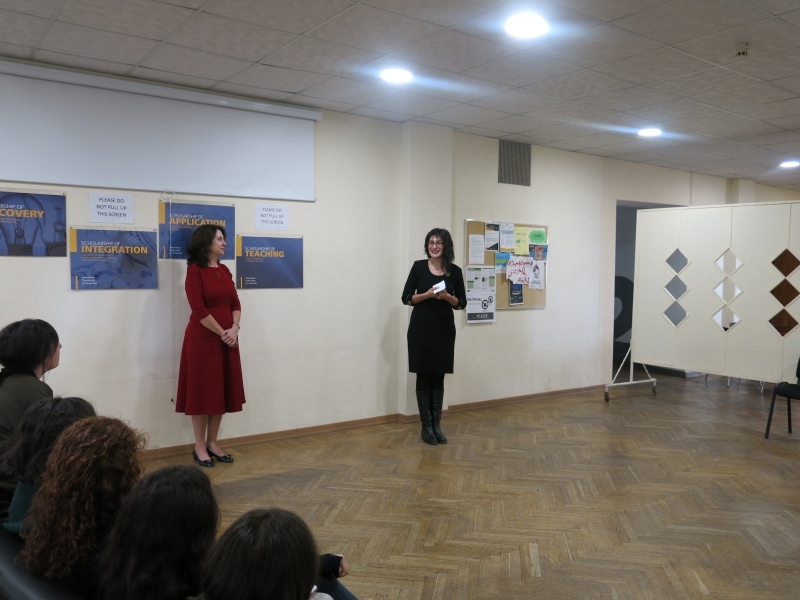 Iren Stepanyan was awarded with a Certificate and a prize; Anna Grigoryan received a prize. 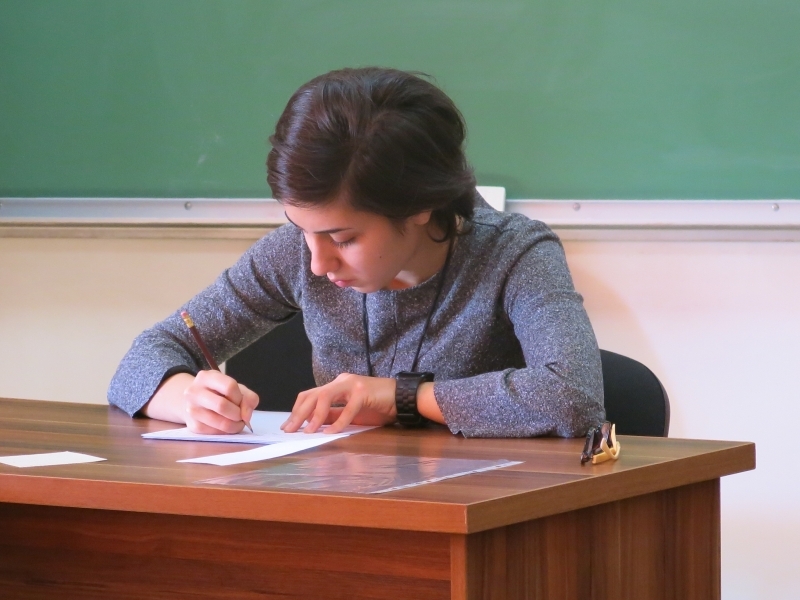 The essay competition was the Center’s first event dedicated wholly to writing. 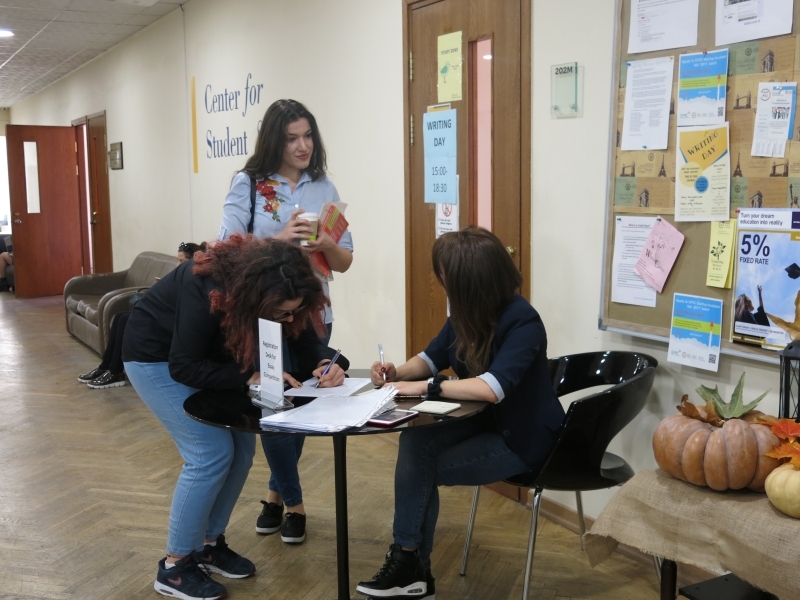 More such events, aimed at encouraging students to write and express themselves creatively, are in store for the students of AUA!